Great picture Dirk, is this taken in a park in Afrika? Like this a lot! Nice Photo! Congrats Dirk...! I certainly like this. 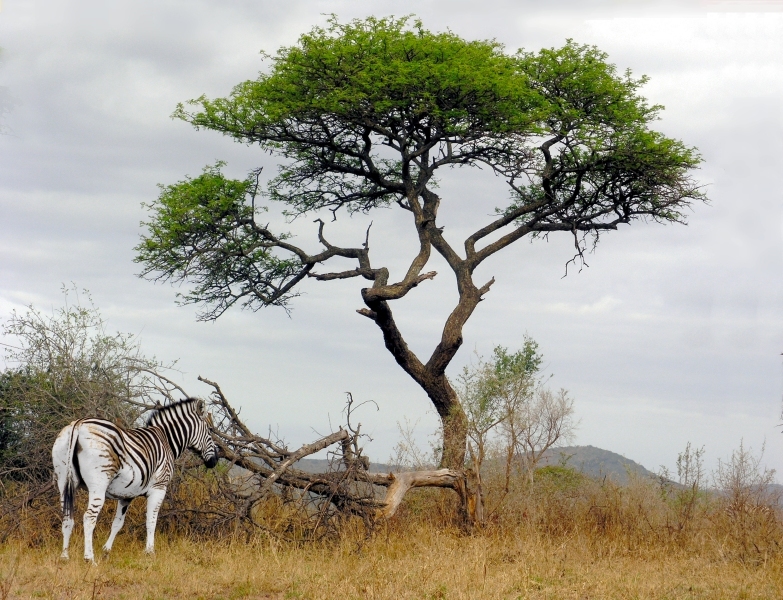 It's the quintessential African grassland scene, with its twisted tree and lone animal, anchored by a mat of dry grasses. Rich in atmosphere. I wish I could visit such a place; thanks for sharing it with me.